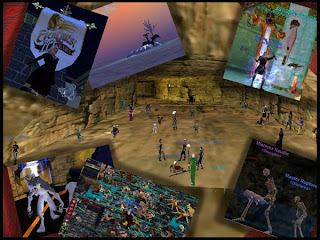 ECTmmo.com- MMO Blog: The Adventures of Kaozz...: /Hail! 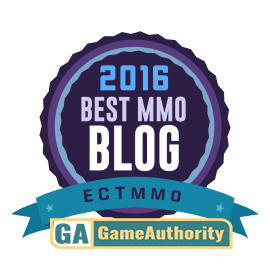 Welcome to ECTmmo! Kaozz tells you, 'Um I just sold all my stuff.. sorry. Could I offer you a Bard's tale of lore and adventure?... OK, I'm really a Necromancer but I can spin a great tale and sacrifice you for an essence emerald at the same time! 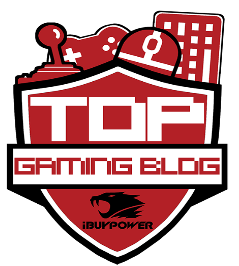 My first post is an introduction of myself and my mmorpg background. If you even know what the little "skit" was about then you have a good idea how long I've been playing and where I started! I started out my gaming as an Everquest noobie in 2000. I was a genuine noob, the biggest noob you'd ever seen. I started on the newbie log in Nec forest as a Dark Elven Necromancer. I can remember before starting how I made fun of people at work who played asking if they were going to "Wave a magic wand" at me. So when I actually tried it and .. *gasp* liked it, I really was shocked. I had tried it order to prove it was lame and silly. Oops.. I guess that didn't work as planned. I've dabbled in almost everything on the market, and quite a lot of the free mmorpg's as well. If it's worth a crap, I've played it.. if it isn't.. well I've probably tried it anyway heh. I've been in the raid scene, casual, PvP and so on. At one point my brother use to call me the walking "WoW" encyclopedia. I've been meaning for the last year to sit down and start my own place for reviews. I had started at once time and never got very far.. but this time *crosses fingers* I can actually accomplish what I set out to do! So you know I've played the granddaddy game of games: EQ. I was even a guide in EQ for awhile. What do I play now? Mostly.. yeah you guessed it World of Warcraft. I currently have a few 80's, mainly playing my Priest on Silvermoon server. Lately I burn out in cycles and my playtime there has been slow so I am wanting to dabble in some other games write out some reviews of some I have played and others I am going to play.